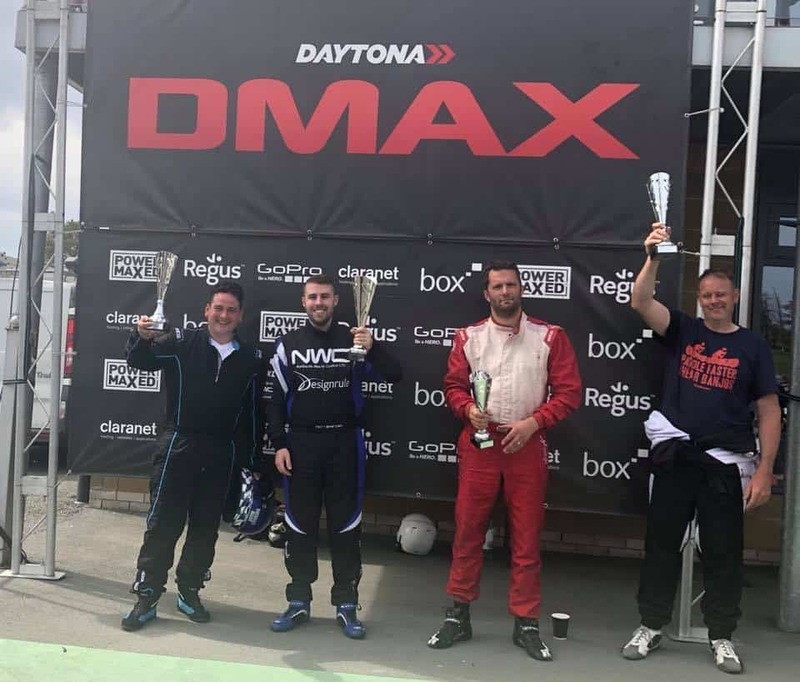 The Daytona DMAX Championship made its first ever visit to Glan-Y-Gors in North Wales for Round 4 of the 2018 Championship this weekend. 150 Drivers travelled up to G-Y-G for the weekend and enjoyed exciting racing across all six champs series. 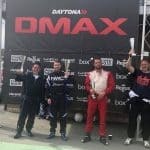 The 1100 metre circuit saw 66 drivers testing on Saturday afternoon, ahead of the main race day on Sunday – with drivers unanimously giving the track a thumbs up – especially when testing showed lap times across all classes were remarkably close – even for DMAX. Sunday saw full grids and excellent racing – if a little too much contact – and even closer lap times in the brilliant sunshine. The race results are online already, video highlights will be published on the DMAX-TV page later this week and a gallery of images from the weekend will be uploaded here by the end of the week. The next round is at Buckmore Park over the 10/11 June.